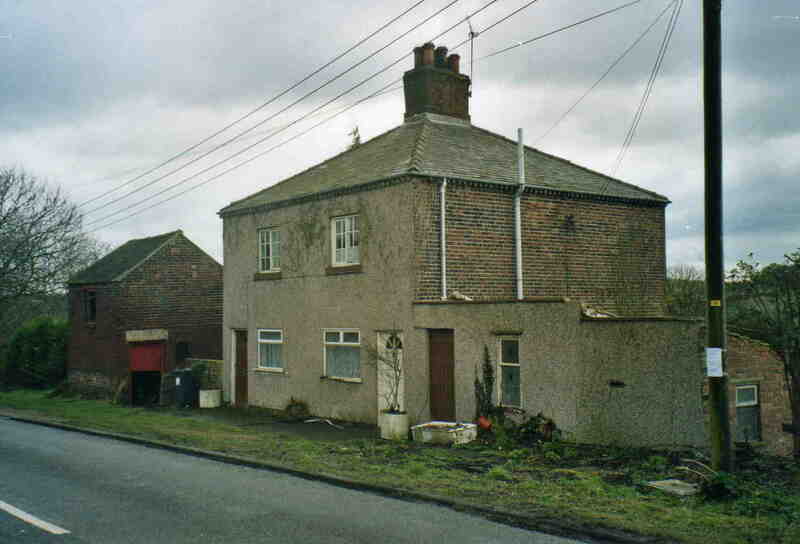 Don Batty’s house, Upperthorpe Road – 2005. Used to be a grocers shop. (Now demolished). Don also delivered coal as did his brother Joe who lived in Bridge Street.